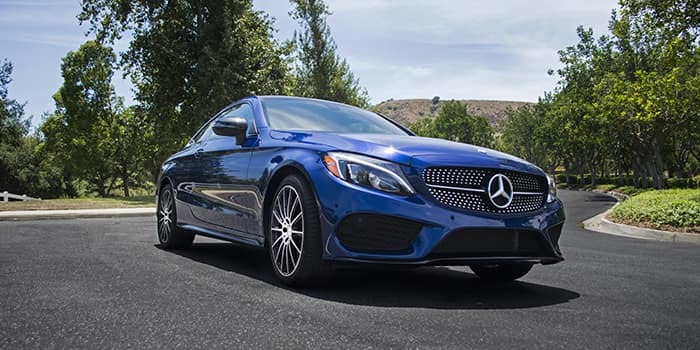 Whether you’re shopping for coupes, sedans, convertibles, or SUVs, Mercedes-Benz is a diverse and impressive line. You’re sure to find a vehicle that fits your personality. No matter what you choose, our knowledgeable finance team is on hand every day of the week to guide you through the car-buying process. 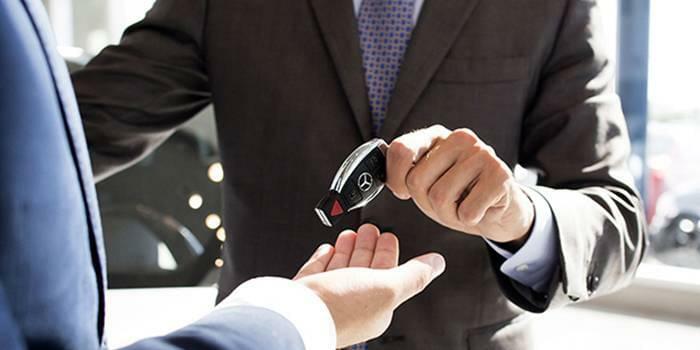 Our Mercedes-Benz finance specials make it easier for San Jose and Newark drivers to finance the right car for them with workable terms and rates. You're not just a Mercedes-Benz driver, you're part of our family! Above CPO special rates valid through April 30th, 2019. Special 1.99% financing rate applies to MY 15/16/17/18 C-Class, E-Class, CLA, GLA, S-Class Sedan (excludes S 600 Maybach); MY 15/16 GL-Class; MY 16/17/18 GLE, GLC and MY 17/18 GLS with 24-36 month term on approved credit. See dealer for complete details. For a limited time, take advantage of 0.0% APR financing on a new 2018 Mercedes-Benz Metris Van. *Only valid on 2018 Mercedes-Benz Metris Vans. Qualified commercial customers only. 0.0% APR financing for 24 months at $41.67 per month, per $1,000 financed and 0.0% APR financing for 36 months at $27.78 per month, per $1,000 financed. Excludes leases and balloon contracts and National Fleet customers. Available only at participating authorized Mercedes-Benz Vans dealers through Mercedes-Benz Financial Services (MBFS). Must take delivery of vehicle by April 30, 2019. Specific vehicles are subject to availability and may have to be ordered. Subject to credit approval by MBFS. Actual rates, terms, down payment, and program eligibility will be determined by MBFS Credit Team based upon creditworthiness of customer. Program rates or terms may be changed or the program may be terminated at any time at the sole discretion of MBFS. Rate applies only to Mercedes-Benz Commercial van vehicles. To qualify, the total amount financed cannot exceed 110% of MSRP. See your authorized Mercedes-Benz Vans dealer for complete details on this and other finance offers. Offer valid through April 30, 2019. 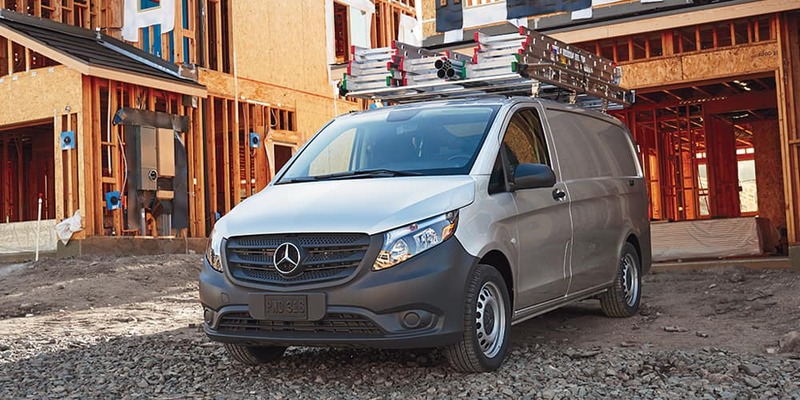 For a limited time, take advantage of 2.9% APR financing on a new 2019 Mercedes-Benz Metris Van. 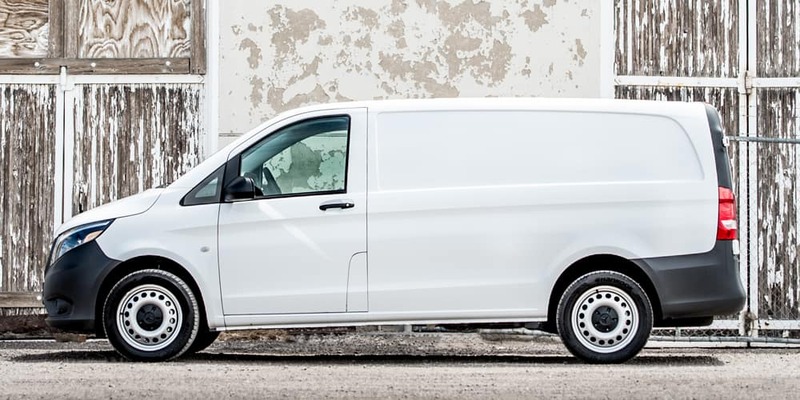 *Only valid on 2019 Mercedes-Benz Metris Vans. Qualified commercial customers only. 2.9% APR financing for 24 months at $42.94 per month, per $1,000 financed and 2.9% APR financing for 36 months at $29.04 per month, per $1,000 financed. Excludes leases and balloon contracts and National Fleet customers. Available only at participating authorized Mercedes-Benz Vans dealers through Mercedes-Benz Financial Services (MBFS). Must take delivery of vehicle by April 30, 2019. Specific vehicles are subject to availability and may have to be ordered. Subject to credit approval by MBFS. Actual rates, terms, down payment, and program eligibility will be determined by MBFS Credit Team based upon creditworthiness of customer. Program rates or terms may be changed or the program may be terminated at any time at the sole discretion of MBFS. Rate applies only to Mercedes-Benz Commercial van vehicles. To qualify, the total amount financed cannot exceed 110% of MSRP. See your authorized Mercedes-Benz Vans dealer for complete details on this and other finance offers. Offer valid through April 30, 2019. 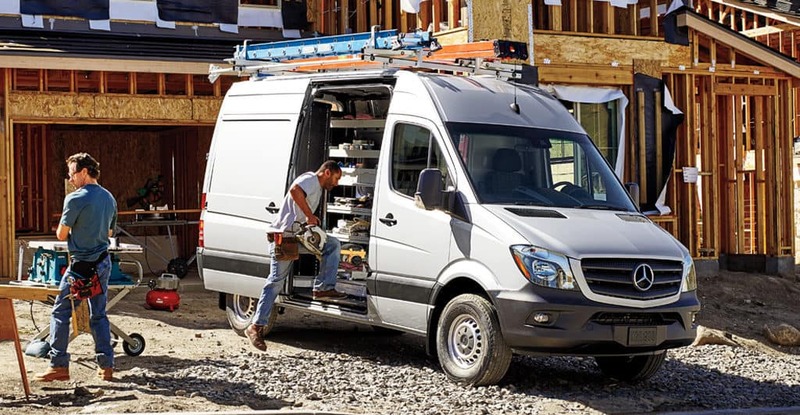 For a limited time, take advantage of 2.9% APR financing on a new 2019 Mercedes-Benz Sprinter Van. *Only valid on 2019 Mercedes-Benz Sprinter Vans (excluding Cab Chassis). Qualified commercial customers only. 2.9% APR financing for 24 months at $42.94 per month, per $1,000 financed and 2.9% APR financing for 36 months at $29.04 per month, per $1,000 financed. Excludes leases and balloon contracts and National Fleet customers. Available only at participating authorized Mercedes-Benz Vans dealers through Mercedes-Benz Financial Services (MBFS). Must take delivery of vehicle by April 30, 2019. Specific vehicles are subject to availability and may have to be ordered. Subject to credit approval by MBFS. Actual rates, terms, down payment, and program eligibility will be determined by MBFS Credit Team based upon creditworthiness of customer. Program rates or terms may be changed or the program may be terminated at any time at the sole discretion of MBFS. Rate applies only to Mercedes-Benz Commercial van vehicles. To qualify, the total amount financed cannot exceed 110% of MSRP. See your authorized Mercedes-Benz Vans dealer for complete details on this and other finance offers. Offer valid through April 30, 2019. For a limited time, take advantage of 1.9% APR financing on a new 2018 Mercedes-Benz Sprinter Van. *Only valid on 2018 Mercedes-Benz Sprinter Vans (excluding Sprinter Cab Chassis). Qualified commercial customers only. 1.9% APR financing for 24 months at $42.50 per month, per $1,000 financed and 1.9% APR financing for 36 months at $28.60 per month, per $1,000 financed. Excludes leases and balloon contracts and National Fleet customers. Available only at participating authorized Mercedes-Benz Vans dealers through Mercedes-Benz Financial Services (MBFS). Must take delivery of vehicle by April 30, 2019. Specific vehicles are subject to availability and may have to be ordered. Subject to credit approval by MBFS. Actual rates, terms, down payment, and program eligibility will be determined by MBFS Credit Team based upon creditworthiness of customer. Program rates or terms may be changed or the program may be terminated at any time at the sole discretion of MBFS. Rate applies only to Mercedes-Benz Commercial van vehicles. To qualify, the total amount financed cannot exceed 110% of MSRP. See your authorized Mercedes-Benz Vans dealer for complete details on this and other finance offers. Offer valid through April 30, 2019. Claim One of Our Mercedes-Benz Finance Specials Today! 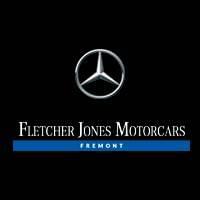 Below, you’ll find our latest and greatest Mercedes-Benz finance specials on new and certified pre-owned vehicles. Hit “Claim Offer” to let us know you’re interested in a particular finance special, and complete and submit the accompanying form. Don’t forget to apply for financing online to get the ball rolling! You’ll hear back from us once your completed application is received.